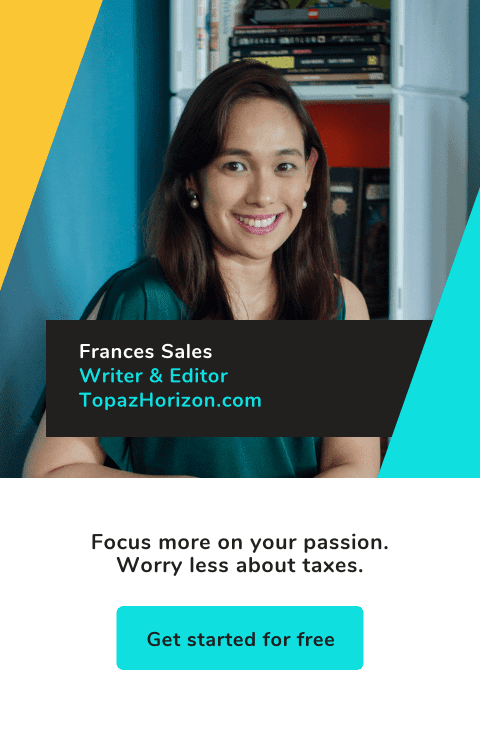 TOPAZ HORIZON: Can't wait to discover Hong Kong this 2017! Halloo, working mamas! 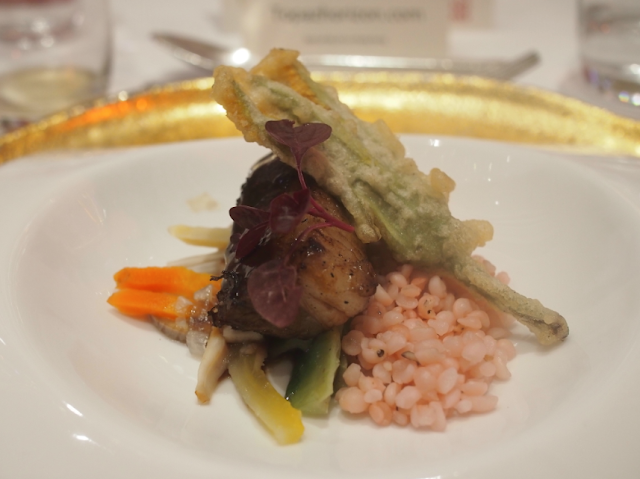 Yesterday, I attended a lunch hosted by the Hong Kong Tourism Board (HKTB). They wanted to express their thanks to us Filipinos because we're such a huge market. Can't contest that. On my Facebook alone, it seems like everyone I know goes to Hong Kong on a weekly weekend whim. Aside from thanking us for being such fans of their attractions like Disneyland, Ocean Park, and their shopping, the HKTB also wanted to tell us about their "Best of All, It's in Hong Kong" campaign, which invites everyone to many other places to check out in Hong Kong. I was very surprised! 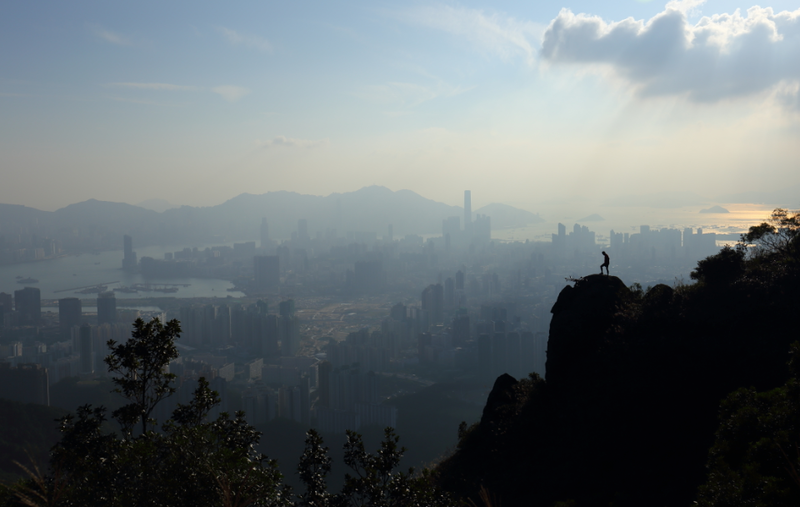 For example, I did not know that you can go hiking in Hong Kong and see the dazzling city right below you. I mean, I knew that there were mountains behind that famous skyline. I just didn't realize that those mountains were within spitting distance of the skyscrapers. Literally! Whenever movie star Sean Lau feels the stress of city living, all he has to do is escape to the nearby mountains. I also just found out today that there is a volcano in Hong Kong and so the Hong Kong UNESCO Geopark was created to celebrate that fact. In fact, I didn't even know that there was nature in Hong Kong! I always thought it was all city. But believe it or not, there's a marine park, a wetland park, a nature reserve, and a botanical garden! And by marine park, I don't mean Ocean Park (which is celebrating its 40th anniversary this year, by the way, so do visit!). Movie star Michael Wong invites everyone to check out the biggest Hong Kong attractions. I also never knew that Hong Kong has nice beaches. I knew that there was Repulse Bay but there's another one on the island called Big Wave Bay Beach. Other beaches are not on Hong Kong Island itself but in the neighboring Lantau Island, where Disneyland is. 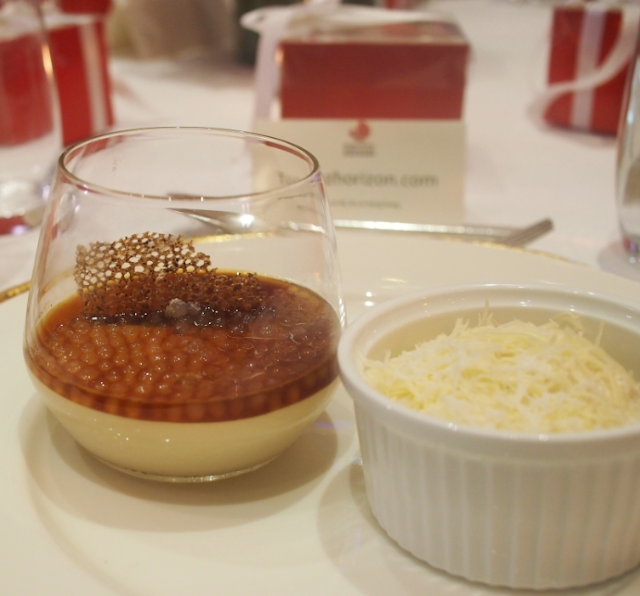 So, if you think Hong Kong is only about shopping, food, and fun parks, think again. There's so much more to see and do in Hong Kong. We just need to discover them all! 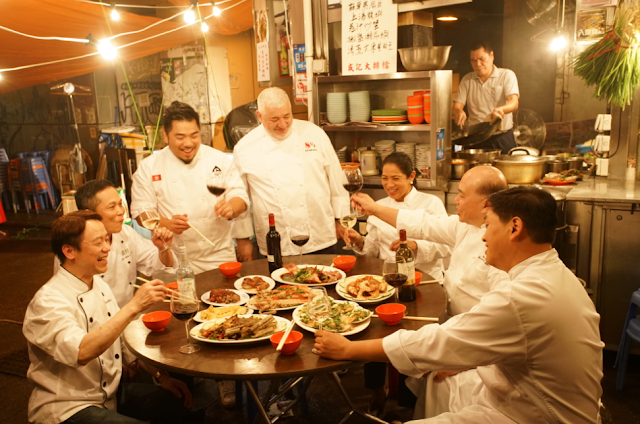 But of course, you might as well shop and eat at Hong Kong, just like 20-year-resident Chef Umberto Bombana and his chef friends, including our own Chef Margarita Fores. Anyway, back to my lunch today. 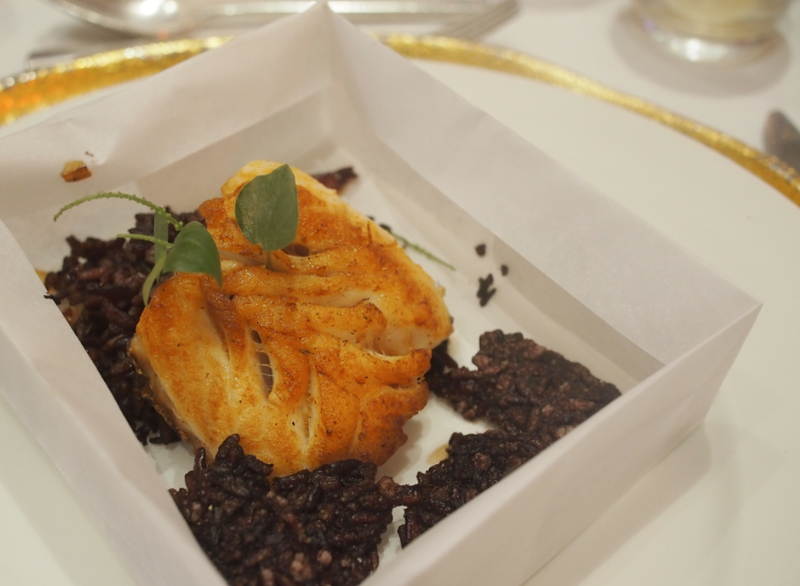 I want to quickly share with you our dishes because they were especially created by Asia's Best Female Chef 2016, our very own Margarita Fores. My family is a fan of Cibo. We eat there all the time! So I was looking forward to our lunch. Chef Fores learned to cook when she lived in Hong Kong many years ago as an investment banker. 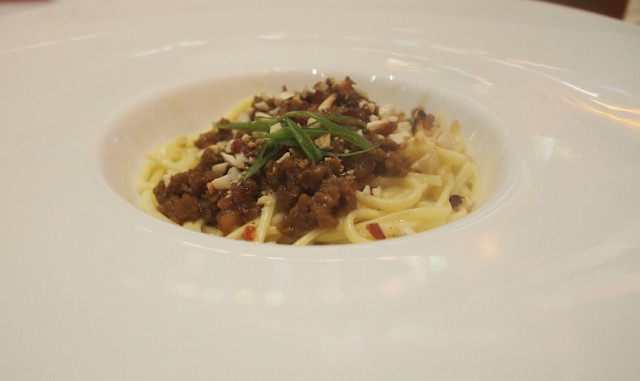 The many flavors of Hong Kong plus her solo living made her realize that she not only loved to eat, she also loved to cook as well. So that was the start of her new career as a chef and restaurateur! So when HKTB asked her to create a special Filipino-Chinese meal for us, Chef Fores delivered. It was really nice how she was also so excited about each dish. She introduced every one as the servers placed the plates on our tables. I found her adorable! And here's what she made for us all. It was an interesting menu. Very flavorful. A little strange, to be honest. 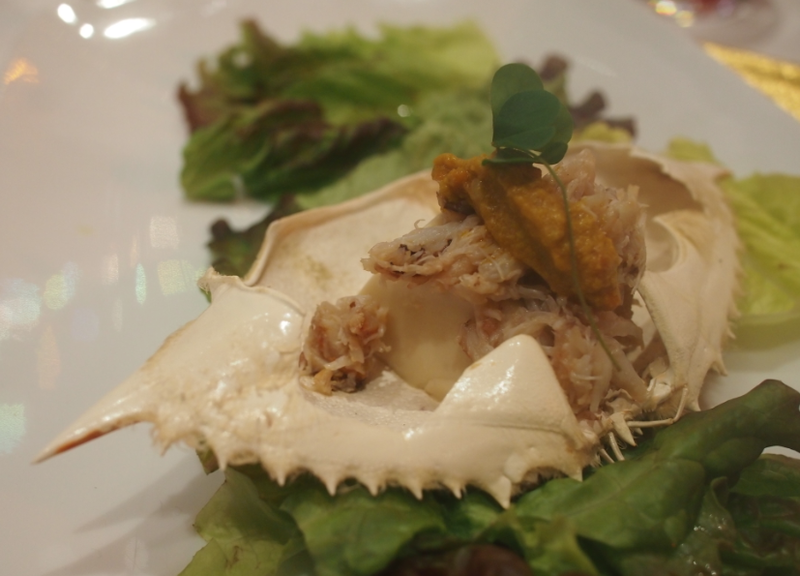 I liked the crab salad and the adobo best. I mean, that adobo was perfect. My afternoon made me all the more excited to visit Hong Kong this year! I've been waiting for my youngest son Piero to get a little older so we can visit Hong Kong Disneyland. My kids want to see the new Iron Man attraction. Iron Man Experience made its grand debut last January 11 at Hong Kong Disneyland. The ride is interactive—kids (and kids-at-heart) board it at the Stark Expo at Tomorrowland. First, kids get to examine the innovations from Stark Industries. Then they can try on the Iron Man armor virtually. If they're lucky (oh, I hope my kids will be lucky! ), they can also meet Iron Man in person! The grand finale is putting on a pair of StarkVision glasses and boarding a special Expo-edition Iron Wing flight vehicle. 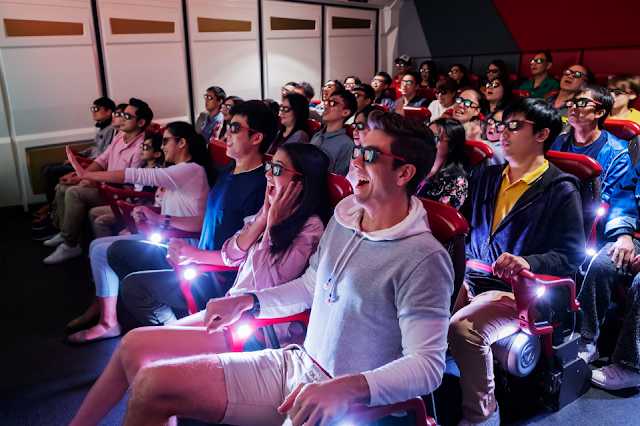 Forty-five passengers of this special simulated flight will fly alongside Iron Man in the Hong Kong sky for a panoramic view of the Hong Kong Stark Tower! But be ready for battle, kids—the evil forces of Hydra are out to get you and Iron Man! 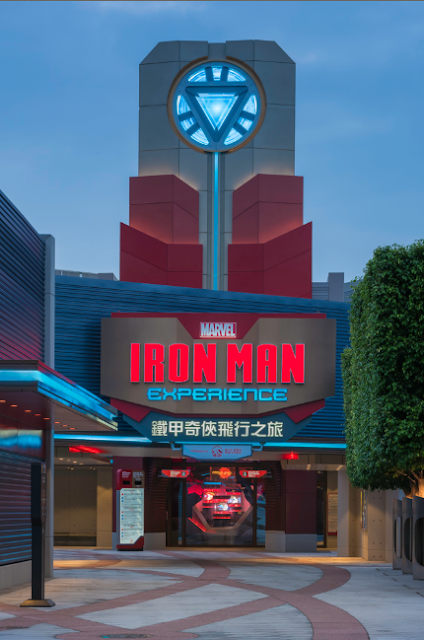 The immersive multi-sensory motion experience was created by more than 70 Imagineers from Hong Kong working together with the international Imagineering team and the Marvel team to create this world’s first Iron Man-themed area. It took them more than three years to design and create the Iron Man Experience: flight simulators, 3-D projection, surround sound, and other special effects! My little Iñigo will go absolutely bonkers. 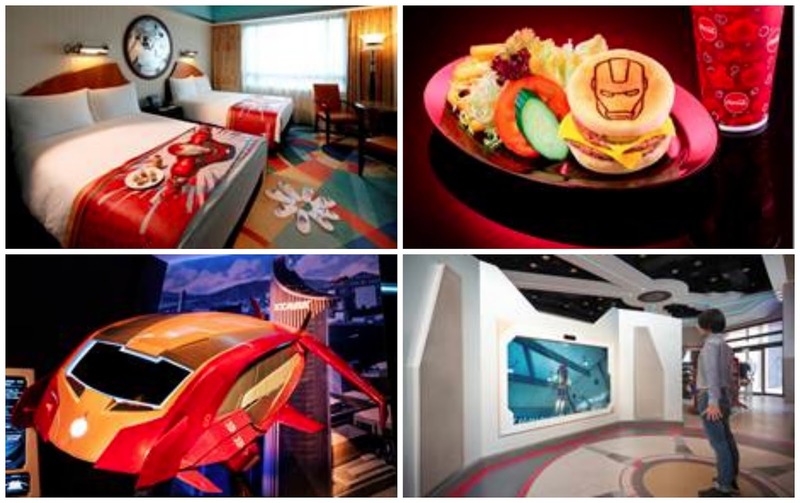 That Iron Man-themed hotel room alone! Oh, I really really really want to bring the boys to Hong Kong this year! 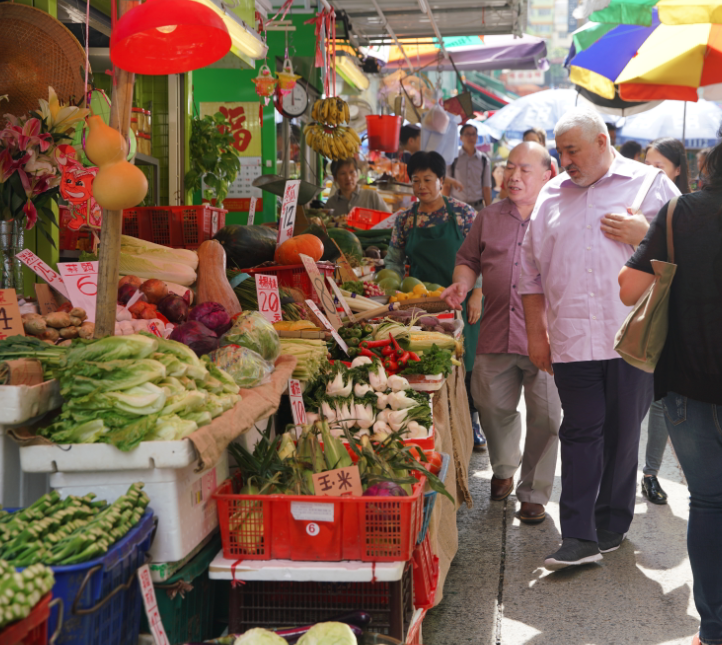 The last time my family went to Hong Kong was in 2013, just before I discovered I was pregnant with my youngest boy. This year, they'll be 7, 5, and 3 years old. Must go back! Vito and Iñigo had so much fun in Hong Kong Disneyland so I am so sure Piero would enjoy himself, too. As a working mama, I first need to budget for this trip! So far, we haven't started putting away the funds for it, but that's why we're going to work extra hard this year. Pray for us, mommies! I'll pray for all of you, too. And when God answers our prayers and lands our families in Hong Kong at the same time, don't forget to say hi! 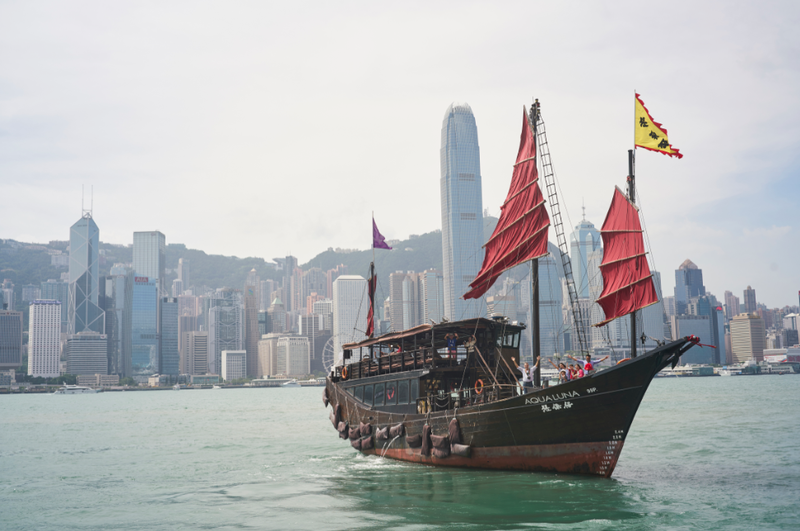 For more information on the latest and best of Hong Kong, go to their website: http://www.discoverhongkong.com. 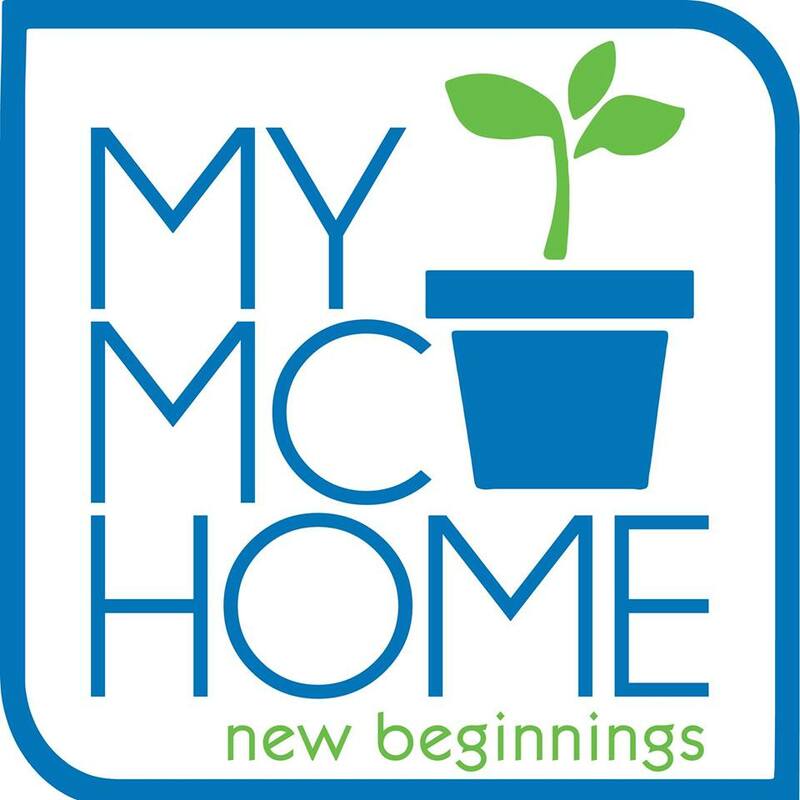 You can also follow them on Facebook, Instagram, Twitter and YouTube. Oh, I am soooo happy for you! Yes, school fees really are painful haha but I am determined to go to Hong Kong Disneyland! Especially when that Iron Man ride was launched. I hope to set aside 10K a month for the trip but it's not happening so far haha Medyo discouraged na nga ako. But you inspired me! Thank you!